You’ve probably seen plenty of ladybugs, but you’ve never seen them like this. Thanks to a super high-resolution slow-motion camera, we can now see how ladybugs take flight. The result is incredibly interesting because ladybugs have an incredibly intricate flight process. That famous red polka-dotted outer shell is actually a pair of hardened forewings called elytra. 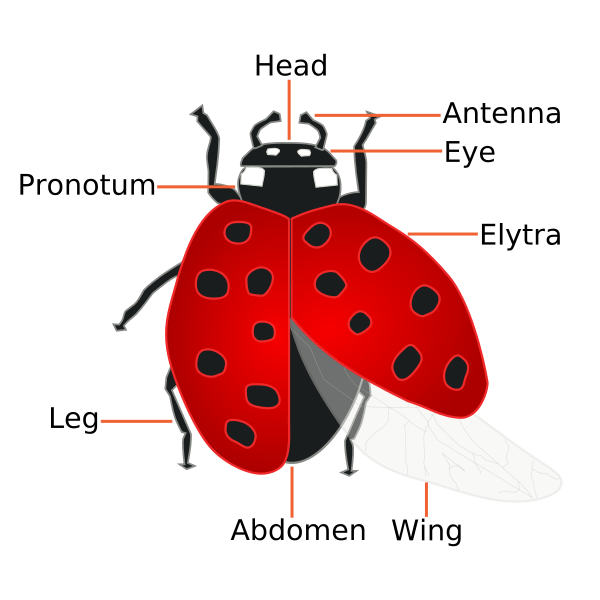 When a ladybug is ready to fly, the elytra open up to reveal the real wings underneath. Those wings unfold in a whiplash movement, and start flapping quickly to support flight. All that happens in a matter of microseconds. Who Would Win In a Fight: The Hulk or The Thing?